Books / Notepads : Top Worth Advertising LLC. Dubai, U.A.E. 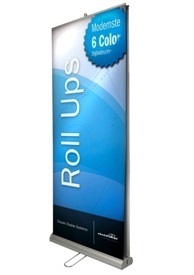 Promotional desk pads & notebooks have always been a popular promotional item. Forever useful, they are great for giving away at trade shows, exhibitions and conferences for people to write down notes. 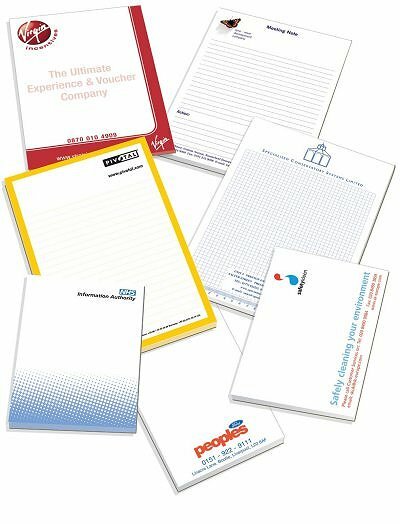 For the environmentally conscious company, recycled paper and recycled polypropylene note pads are available.